Debra Sanchez was born and raised on a farm in the beautiful western Columbia River Gorge. She has traveled extensively and lived in other states, but there is nothing quite like Oregon for her. Debra specializes in residential, commercial and investment properties. She was raised and immersed in a real estate family and joined her brothers, sister and dad as part of the Sanchez Team for Realty Brokers. 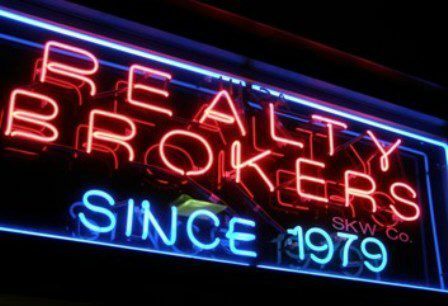 Realty Brokers has helped clients through this significant and exciting process for over 26 years. Her passion of architecture and appreciation for all structures gives her a unique perspective on real estate. Debra can find you your first home, your forever home, your investment opportunities or the most desirable place for your business. The best feeling in the world to her is finding her clients a perfect fit at a great price. 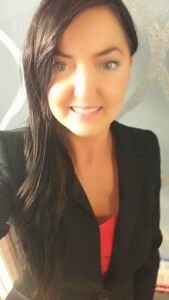 Whether buying or selling, she will put in her time, effort, experience and knowledge to get you the best results.